Welcome to Novi! 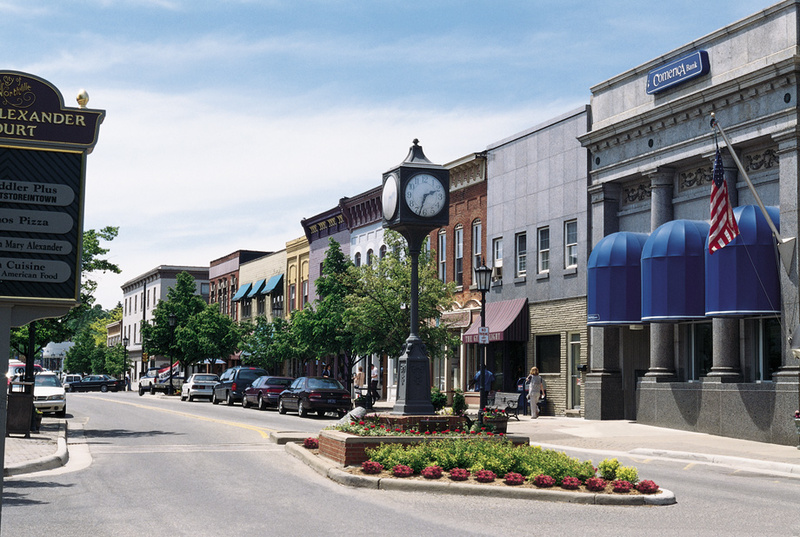 Novi is one of the fastest growing cities in Michigan and is recognized as one of the top places to live and work in the nation. This city is dedicated to offering great commercial, industrial and retail opportunities. There is a strong international presence with companies from Germany, the United Kingdom, India and Mexico, and the Japanese business community is the largest in the State. Novi has exceptional educational opportunities, with outstanding public and private schools. 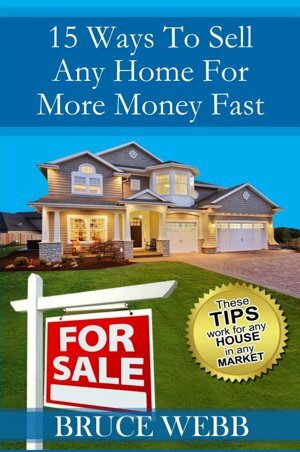 Safe and friendly neighborhoods with that hometown quality. The city boasts acres of parks and recreational space, including a dog park. Novi loves supporting sports with a premier complex for baseball, soccer, basketball and tennis, and the Novi Ice Arena with 2 NHL regulation size ice rinks. 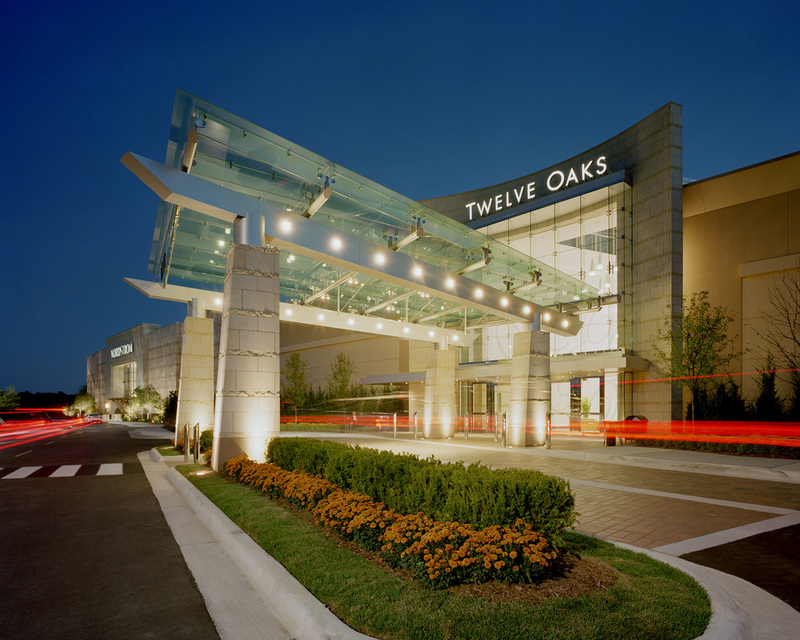 Experience a 5-Star shopping experience at Twelve Oaks Mall! It hosts over 180 stores with anchor stores including Nordstrom, Lord & Taylor, Macys, and the first Cheesecake Factory in Michigan! Then add in the extensive shops and restaurants found at Crossing at Fountain Walk and Novi Town Center along Novi Road and there is definitely something for everyone. It has come a long way from being the “No. VI” stagecoach stop from Detroit to Lansing!